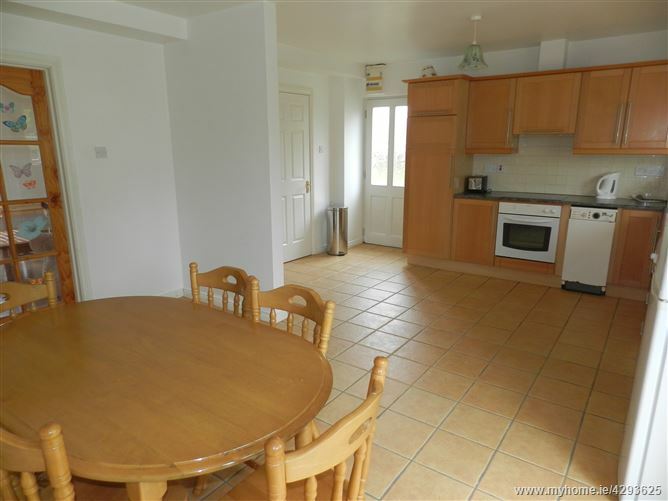 This is a superbly located and well positioned three bed semi-detached home c.1260 ft². 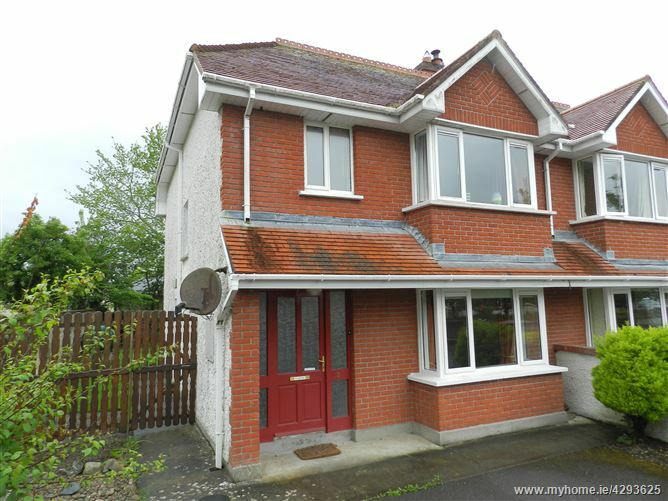 Situated in a superb location on Park Road, this property offers any discerning purchaser great space both in the downstairs living area and in the large double bedrooms upstairs. Upon entering the property the entrance hallway leads to the spacious living room and kitchen/dining area. 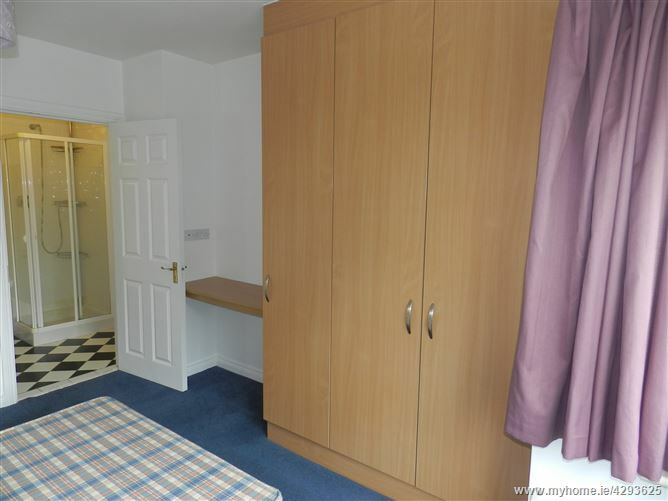 On the first floor, there are 3 bedrooms (1 ensuite) and the main bathroom. Deceptively spacious, this home offers generously proportioned light filled living accommodation throughout and the aspect of the garden to the rear allows for sun in the evening. Front garden is set and lawn and provides off street parking. 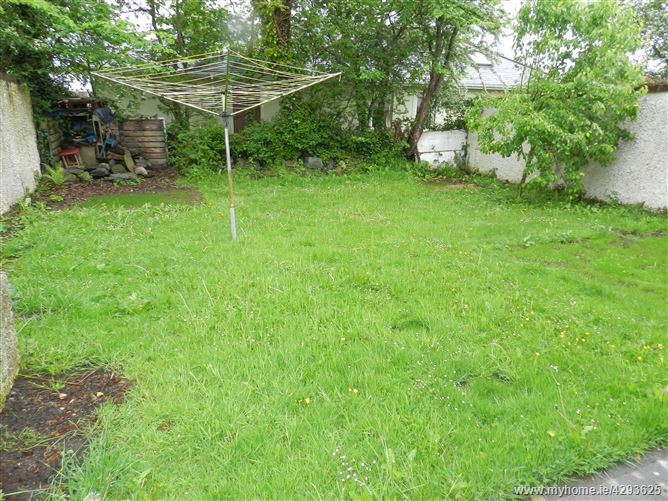 The rear garden has a beautiful west facing sunny aspect and benefits from being very private and is not overlooked. 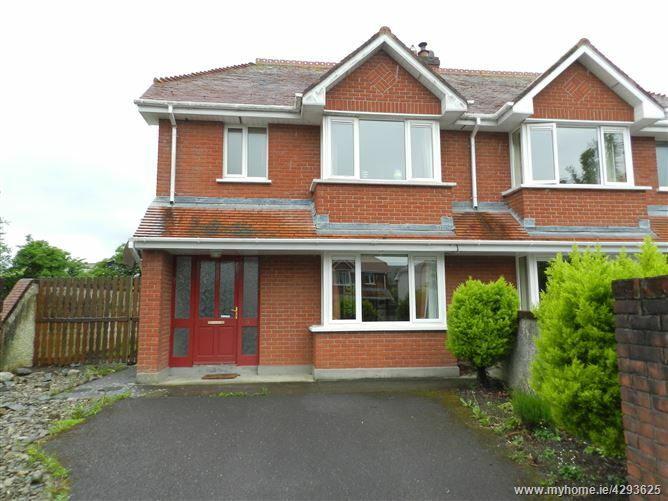 This fantastic home is located close to an abundance of local sporting and recreational amenities, excellent national and secondary schools, and numerous shops and is only 15 mins walk to Killarney town centre. 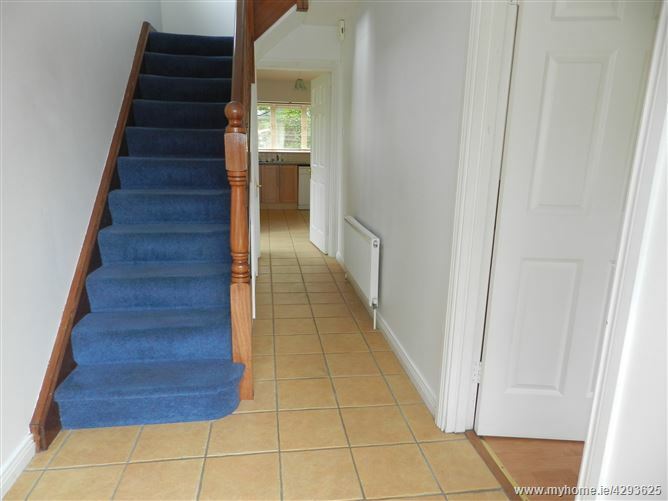 Entrance hallway - Bright, well decorated hallway with tiled flooring and light fittings. 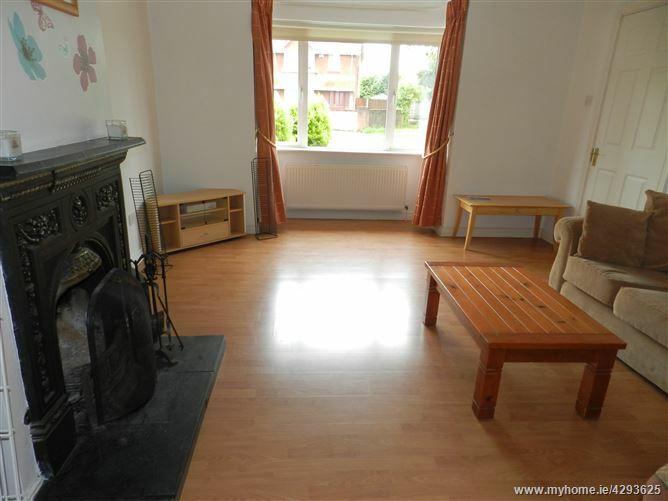 Lounge - Laminated timber floor, open fire with cast iron fire surround, bay window, French doors to the dining area, curtains and light fittings. 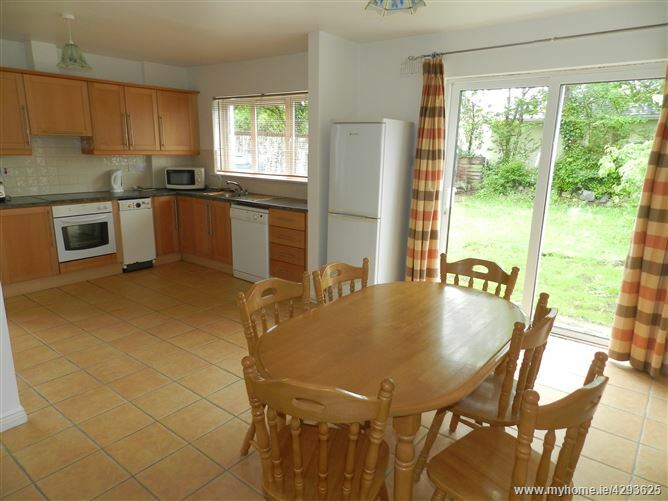 Kitchen / Dining - Tiled floors, shaker style kitchen with fridge, freezer, dishwasher, cooker, electric hob, light fittings and a patio door to the back garden. 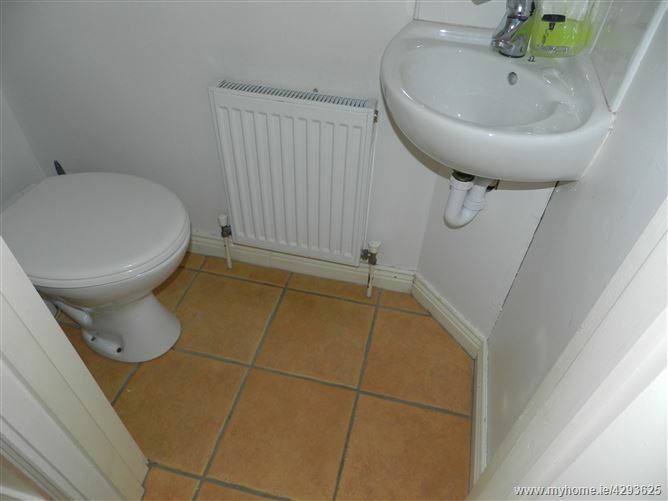 WC - Tiled floor, WHB, WC and light fittings. 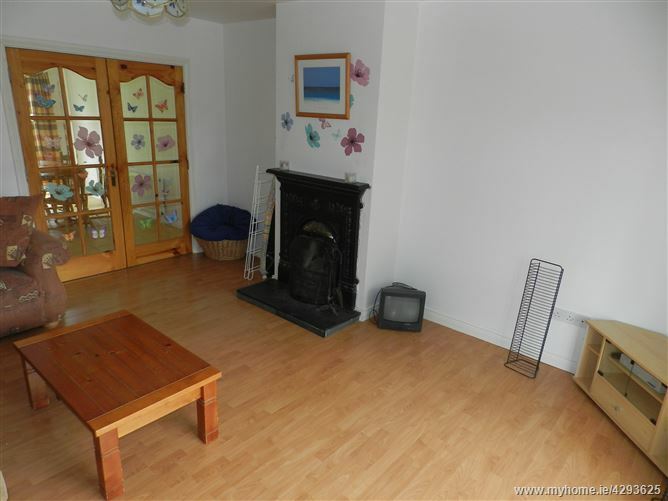 Landing - Bright spacious area with carpet flooring and a hotpress. 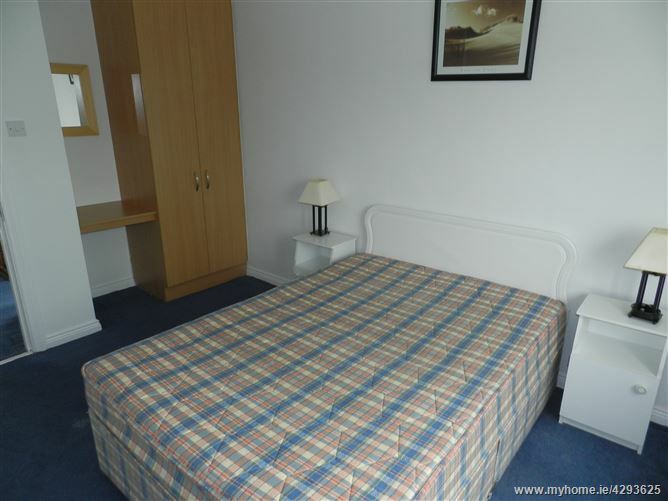 Bedroom 1 (Double) - Carpet flooring, fitted wardrobes, dressing table, curtains and light fittings. 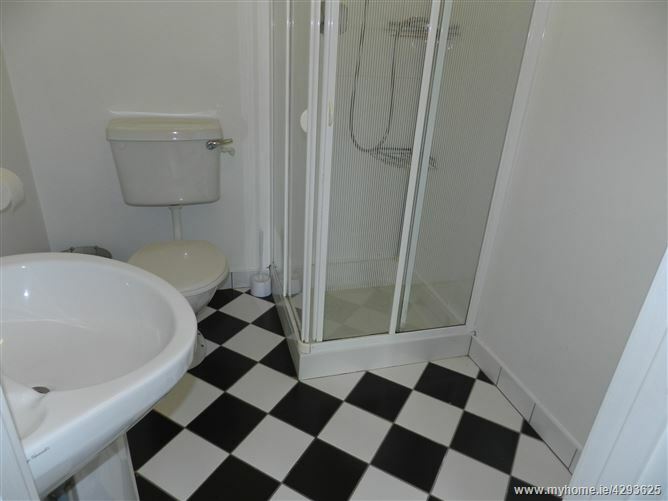 Ensuite - Tiled floors with partly tiled walls, WHB, WC, shower and light fittings. 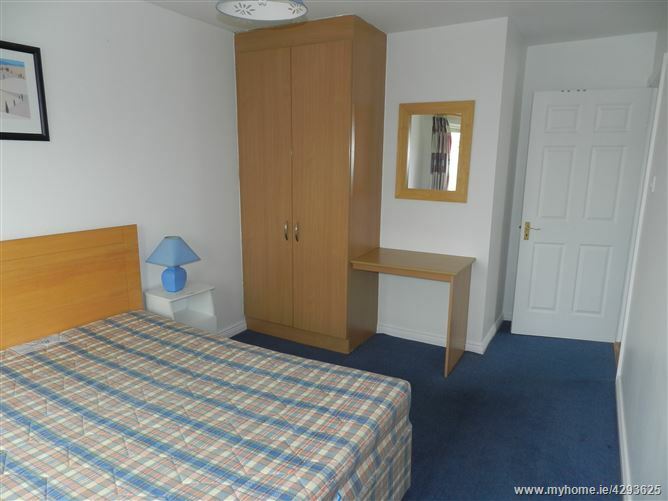 Bedroom 2 (Double) - Carpet flooring, fitted wardrobes, dressing table, curtains and light fittings. 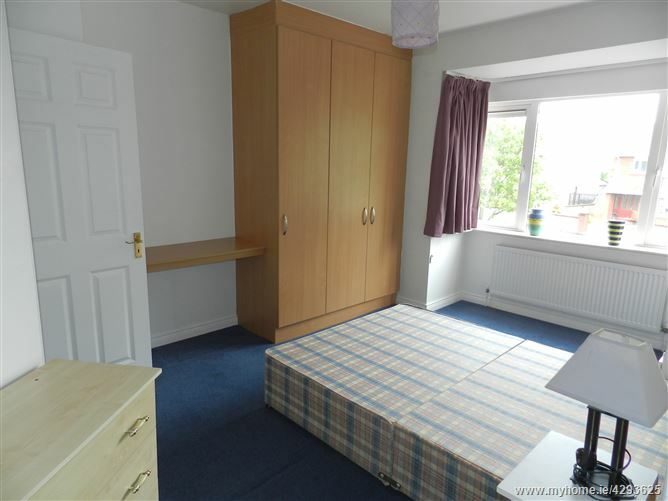 Bedroom 3 (Double) - Carpet flooring, fitted wardrobes, dressing table, curtains and light fittings. 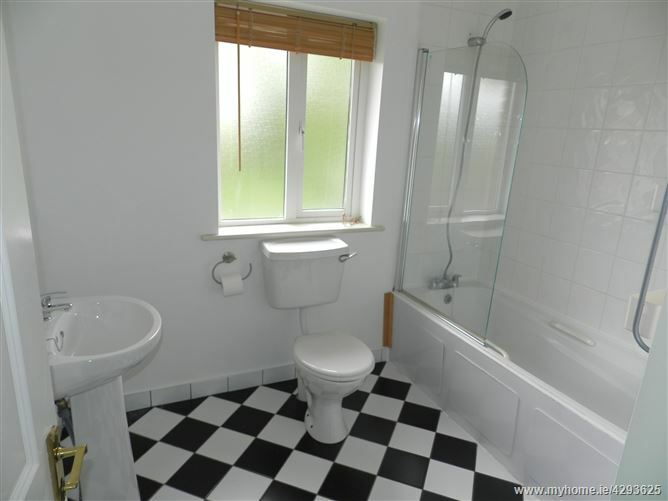 Main bathroom - Bright, well decorated bathroom with tiled floors through to ceiling, WHB, WC, shower over bath, light fittings and blinds. Head east on Fair Hill/R876 toward Dennehy's Bohereen, stay on this road for 1.3km. Turn right onto Oakfield, the destination is on your right.